Paid parking season is fast approaching for one of the D.C. area’s most popular getaway destinations. Paid parking begins in Ocean City on April 1 and will last until Oct. 31. Street parking and parking in a municipal lot will cost $2 per hour, while parking in the Inlet lot will coast $3 per hour. Vehicles with a handicapped plate or visible placard may park for free for up to an hour on the street and in municipal lots. 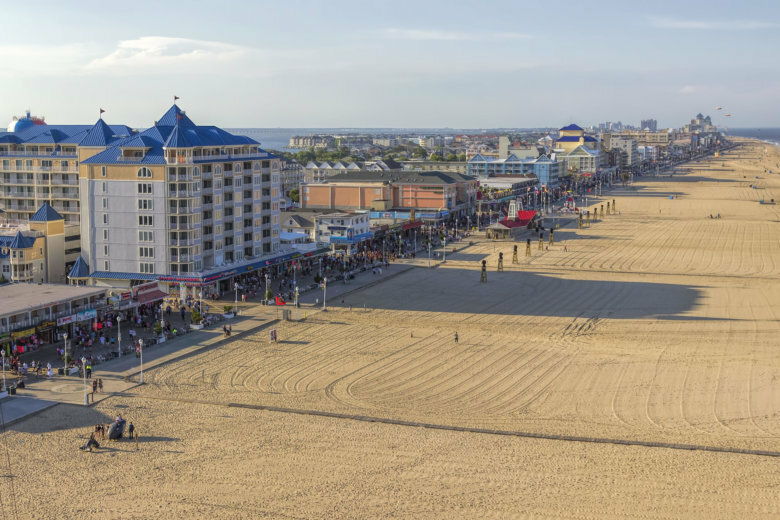 Last year, Ocean City converted to the new “Pay by Plate” parking system. Drivers enter their license plate number on of the solar powered kiosks, followed by their desired parking time. The new system eliminates the need for paper receipts. Drivers can also pay for parking via the Parkmobile app, which sends a reminder when their time is about to expire and allows drivers to extend their parking time directly through their phone. But how will parking be enforced, you may ask? Well, it varies. The first 30 minutes at the Inlet Lot are free. Drivers at the Inlet lot can choose to pay for their desired time when they park or before they leave the parking space. Just enter your license plate number at the nearest kiosk and the system will recognize your vehicle. Officials recommend snapping a picture of your license plate before heading to the kiosk. You’ll need to know the plate number — both letters and numbers — in full, and we all know the frustration of having to walk back to your car to double check the number. Parking on the street or in a municipal lot works a little differently than at the Inlet lot. The main difference is you have to pay when you park; you can’t elect to pay when you leave. Remember, snap a picture of that license plate. Have a history of parking tickets? A parking violation on the street or in a municipal lot will result in a $50 fine, which could definitely put a damper on your vacation. But fear not, if you pay for your expired time at a pay station within one hour of receiving the ticket, the fine will be voided. At the Inlet Lot, a parking violation will cost you $25 in administrative fees, plus $3 for every hour of expired time. The ticket will be mailed to your house; and if it isn’t paid within 30 days, that administrative fee shoots up to $50, so be sure to pay on time. Officials said drivers must pay for expired time before leaving the Inlet Lot if they want to avoid being billed for additional administrative costs.